Discover our range of tapered roller bearings: reliable performance and the advantage of a complete range in both imperial and metric dimensions. Why choose our tapered roller bearings? 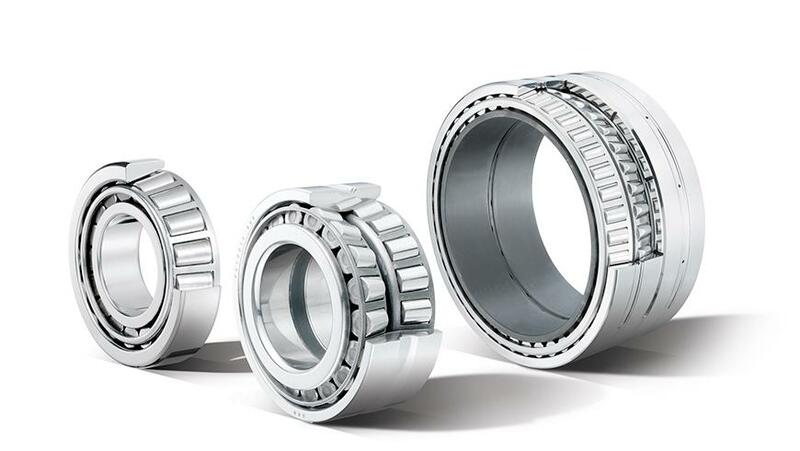 NTN plays a leading role in the bearing industry. 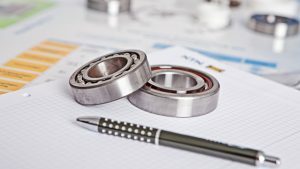 Going beyond the design and production of bearings, we have been recognized for nearly 100 years for our ability to innovate. Uncompromising about the quality of our products, we closely monitor the manufacturing process at our production sites in Japan, France and the United States. Top SKUs guaranteed in stock-don't miss out on high volume movers. Our engineers also develop tapered roller bearings customized to the specific needs of your markets (wind energy, railway, agriculture…). We offer several types of steel for tapered roller bearings. Our standard? Carburizing steel, hard on the surface and ductile in the core to better absorb shocks and increase useful life. 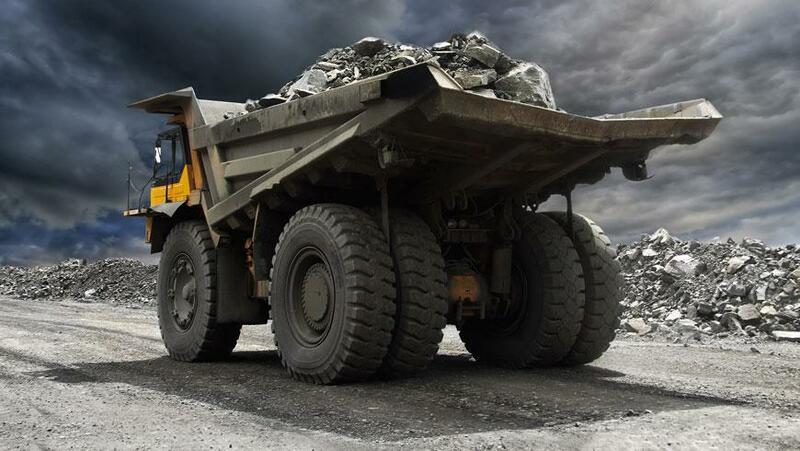 When used in arduous applications such as mines and quarries, we are able to achieve a 40% increase in service life thanks to this steel. What is the major advantage of tapered bearings? 100% of the imperial range is made from carburizing steel! 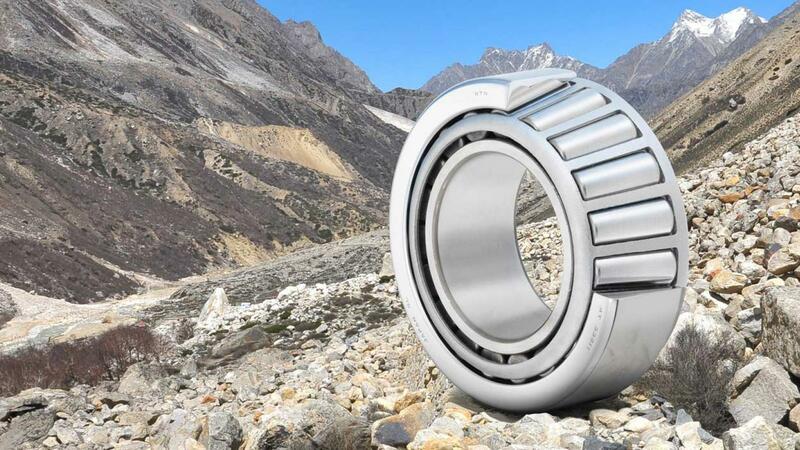 For specific applications our tapered roller bearings can measure up to 4m in diameter! T7FC and 303xxD: our two series with steep angles (angle >24°). Particularly suitable for hydraulic pump and motor applications as well as pinion driveshafts for agricultural transmissions.